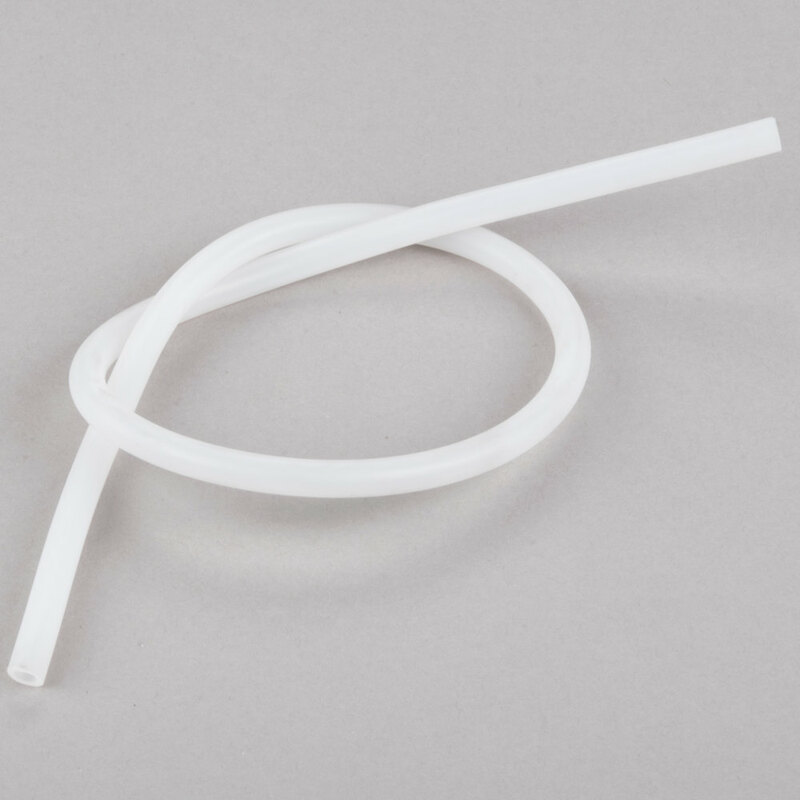 If the drain hose that came with your Carnival King SCM250 snow cone machine has become damaged or misplaced, you can use this SCMDHOSE to replace it. Your snow cone machine has a drain on the bottom to help remove excess water when you are done using it, and this hose connects to that drain so that you can channel it into a sink or storage vessel for dumping. If that hose becomes damaged or misplaced, this one will serve as a perfect fit so that you always maintain sanitary ice-making conditions and can clean out the machine properly.